Donna Friess, retired college professor, holds a doctorate in psychology. She is a life coach, grief counselor, and an activist for children’s rights. She was nominated for the American President’s Service Award. She is a long time member of the U.S. Justice Department’s Office for Victims of Crime, Technical Training and Advisory Council. Her biography appears in Who’s Who in the World, Who’s Who’s of American Women and others. She has authored six non-fiction books including her autobiography, Cry the Darkness, which has been published in seven languages. 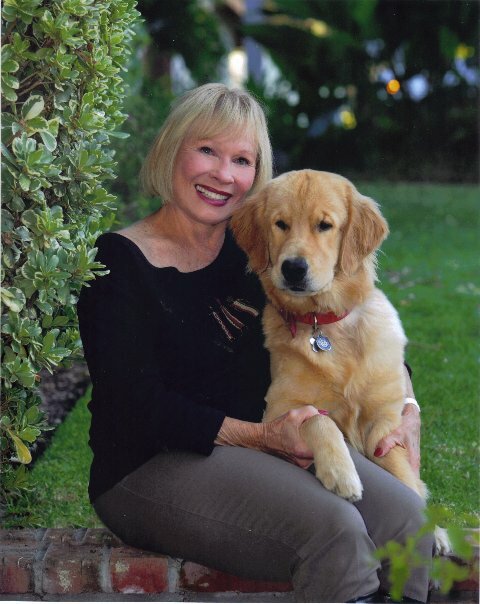 Donna with her husband, Ken, live in Southern California in the midst of a big noisy family filled with eleven grandchildren and lots of dogs, cats, and two horses. This beautifully crafted, poignant story takes the reader on a journey through one woman’s experience as she struggles to come to terms with her life choices. Coping with loss, moving forward, and the social issues of the 50’s-70’s surrounding the controversy regarding an adoptee’s right to know vs. a mother’s right to privacy, are central themes to this captivating drama. Set in 2005 against a backdrop of the War in Iraq, the action packed plot makes this psychological fiction hard to put down. Early readers describe this psychological drama as “stunning” with well developed characters and an intriguing and suspenseful plot. Released 2013. Donna Friess' candid story, from the pain of the child she once was to the triumph of the woman she has become. This is the gripping story of adult sisters who had to join forces to stop their father from further molesting his four-year-old granddaughter. This inspiring personal story makes a real contribution to women everywhere.